Great outfit! LOVE the hair! Her hair !! nice!! happy new year to ALL of you !! Cute! 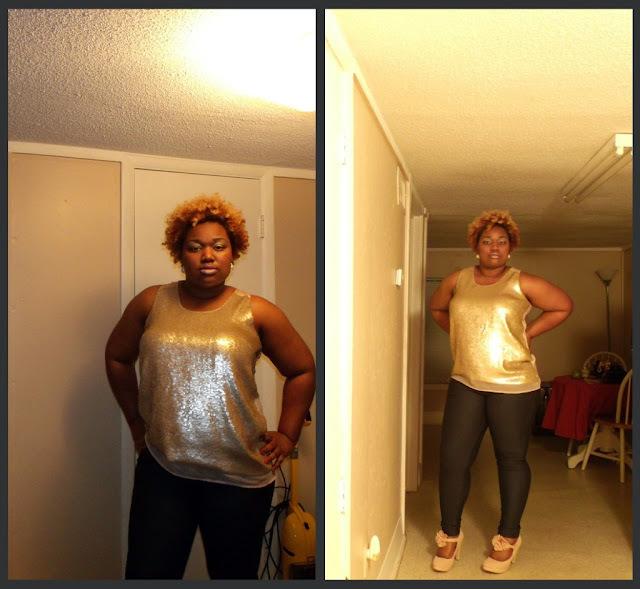 I love the shimmery top! Great alternative to wearing a dress!